Oracle related stuff: Concurrency issues - when do modifications to different rows of a table block each other? Concurrency issues - when do modifications to different rows of a table block each other? Oracle's implementation of row level locking offers a high level of concurrency since you usually don't encounter blocking issues from concurrent modifications to different rows of a table, that could be caused e.g. by lock escalations (row locks to "page" or "block" locks, "block" locks to "table locks" etc.) that some DBMS products perform if too many low level locks are requested and a centralized lock management unit (usually a "lock manager") is unable to cope with the amount of locks. Since Oracle stores the "row level lock" information right in the block itself, it doesn't suffer from such scalability issues. But there are certain scenarios in Oracle which still can lead to locking issues, even if different rows of a table are modified concurrently. If multiple sessions attempt to write the same unique key but haven't yet completed the transactions, they will block each other, because depending on the completion of the transactions (commit or rollback) some might succeed or fail. This can be caused by updates, inserts and deletes. There is no easy remedy in this case, and if this happens frequently then it could be called a design flaw of the application (or it is intended behaviour). One potential workaround could be the definition of the primary key as deferred, but this has other significant implications, e.g. 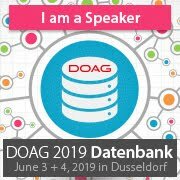 direct-path inserts might not work (silently fall back to conventional inserts, depending on the Oracle version) and the cost based optimizer treats deferrable constraints differently which could cause execution plan changes. If referential constraints have been defined between tables and the foreign key columns in the child table are not indexed, then modifications to the parent table's key cause locks on the child table, and if the foreign key columns are not indexed this can cause contention. Although different rows in the parent and child table are affected by the two concurrent operations, session 2 is blocked. As you can see session 2 is now no longer blocked. - There is no free ITL ("Interested Transaction List") slot available. Oracle records the lock information right in the block and each transactions allocates an ITL entry. - Insufficient space in the block left to add a new ITL slot. Since each ITL entry requires a couple of bytes a new one cannot be created if the block doesn't have sufficient free space. The INITRANS and MAXTRANS settings of a segment control the initial and maximum number of ITL slots per block. The default of INITRANS in recent Oracle releases is 1 resp. 2 for indexes and the default value for MAXTRANS is 255 since the 10g release. The following example demonstrates the issue. A block is almost full and several transactions attempt to manipulate different rows that all reside in this block. Note that you can also query V$SEGMENT_STATISTICS for STATISTIC_NAME = 'ITL waits'. The remedy in this case requires a rebuild of the table segment using a higher INITRANS setting, so that initially more ITL slots are created. Note this reduces the space available for row data, so the size of the segment might increase. Note that a rebuild using an appropriate PCTFREE setting also alleviates the problem but still a unsuitable row growth of rows by updates can again cause the issue. So the only change that helps independently of the row growth is an appropriate INITRANS setting. A single bitmap index entry can cover a lot of rows (rowid ranges), this is one of reasons why a bitmap index can be much smaller than a corresponding b*tree index. 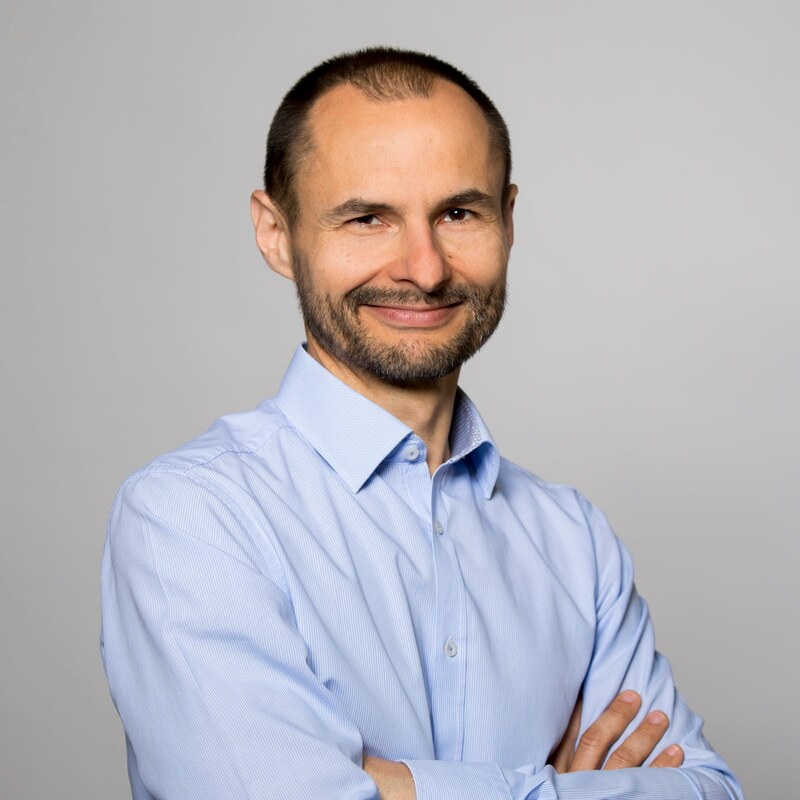 Two simple inserts block each other, a quite significant reason why bitmap indexes are not suitable for OLTP like applications. This scenario only applies to pre-10g databases where the MAXTRANS setting can be set to a lower value than the default of 255. 10g and later ignore the MAXTRANS value if specified and use 255 anyway. The issue is basically the same as in the previous case: An ITL slot needs to be allocated, but cannot be created. In this case this is due to the artificial limitation caused by the low MAXTRANS setting. Note that the same can be shown using indexes with a low MAXTRANS setting. The appropriate remedy is of course to use a suitable MAXTRANS setting which 10g and later applies by default. Visit my homepage for getting in contact. 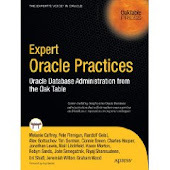 OakTable Book "Expert Oracle Practices"